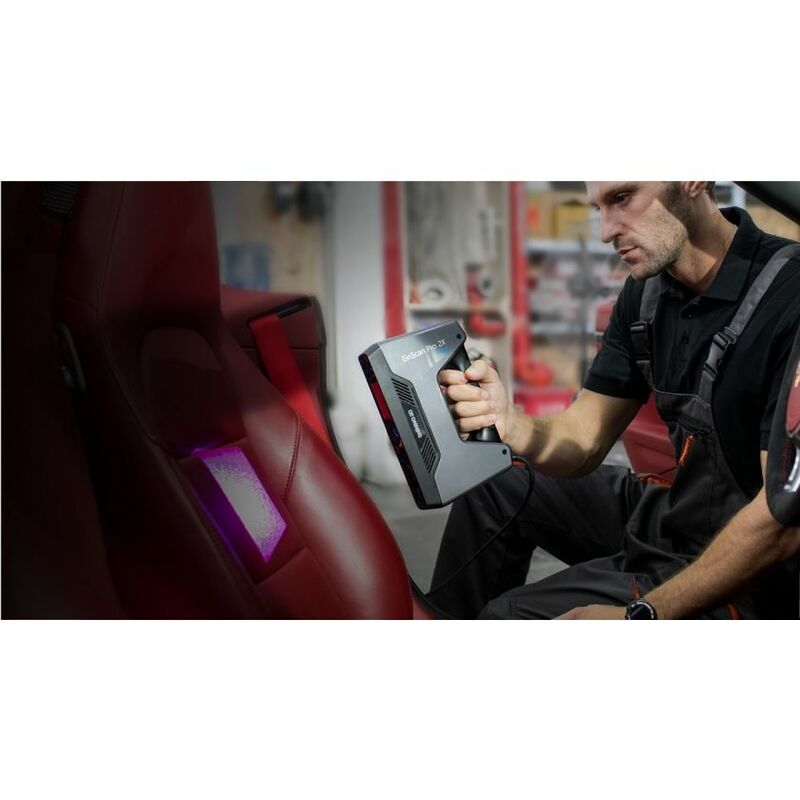 3D scanning specialist SHINING 3D has launched its latest generation of multifunctional handheld 3D scanners, which includes the new EinScan Pro 2X and 2X Plus. 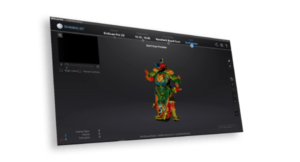 The company has also released new software called ExScan Pro, as well as another software package developed in collaboration with Siemens PLM Software. 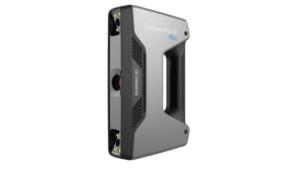 The EinScan Pro 2X and 2X Plus 3D scanners can process up to 1,500,000 points per second (30 fps) under Handheld Rapid Scan Mode, with an accuracy in Fixed Scan Mode of up to 0.04 mm. 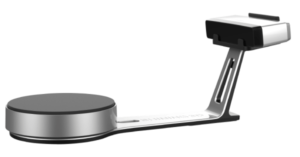 Both scanners offer versatile scan modes and align modes. 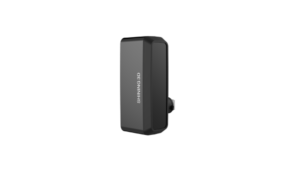 Additionally, both the EinScan Pro 2X and 2X Plus offer plug-and-play installation and are compatible with a range of add-ons, including a Color Pack, Industrial Pack, and HD Prime Pack. 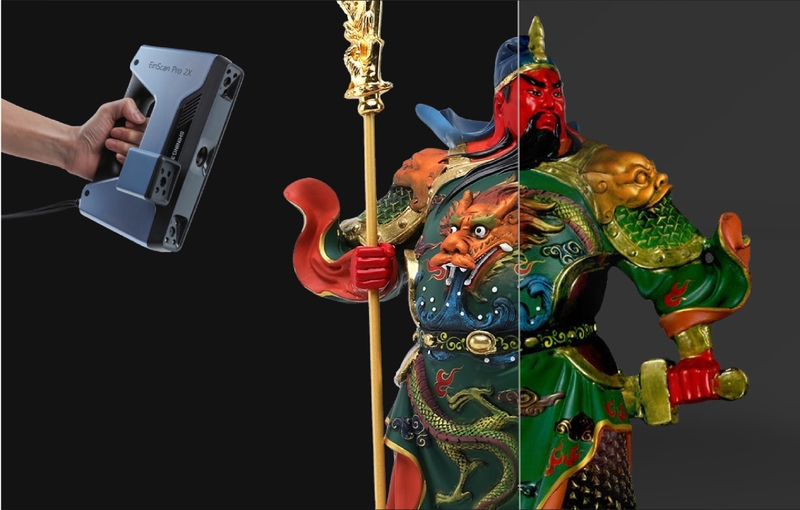 SHINING 3D’s other new software, Solid Edge SHINING 3D Edition, is a design tool that brings together CAD, reverse engineering, generative design and simulation under one platform. 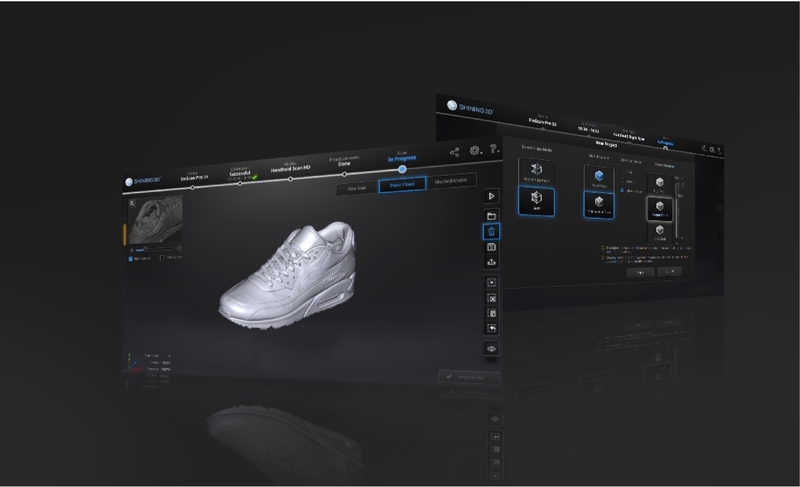 It was developed in collaboration with Siemens PLM Software.